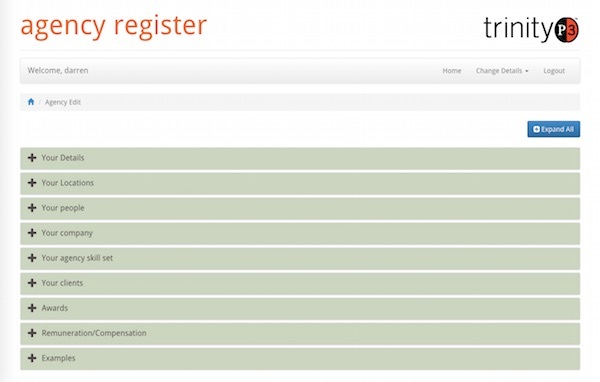 Should your agency be in TrinityP3's Agency Register? When we started managing agency search projects more than a decade ago it was fairly obvious that we would need a way of keeping up to date with the agency market. As our reputation grew, many agencies started couriering their credentials documents to us. Folders, custom made boxes, presentation packs with DVDs and USB sticks started accumulating in the storage area in the office in South Melbourne. Agencies were clearly spending significant amounts of money on these credentials that were often out of date at the time they were printed. There was also the issue of where to store all of these documents. Plus often the information in the credentials documents was either not complete or not what we really needed to select an agency to meet a particular clients needs. 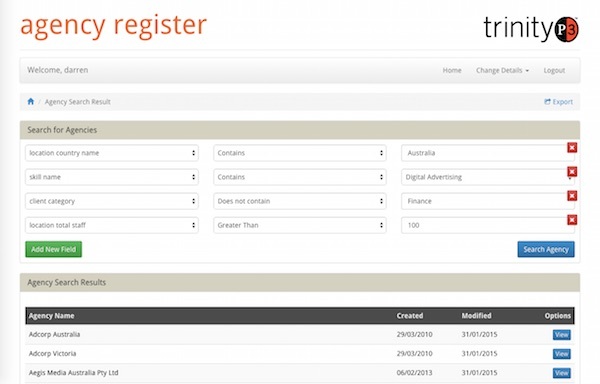 It was then that we decided to build our own system – The TrinityP3 Agency Register. When considering the system requirements we decided the following: it would be free to all agencies, it would be online and the agencies would be able to access the system, set up their own profile and manage that profile. The database allows agencies from around the world to register and create their own profile. The information they enter is held securely and confidentially. 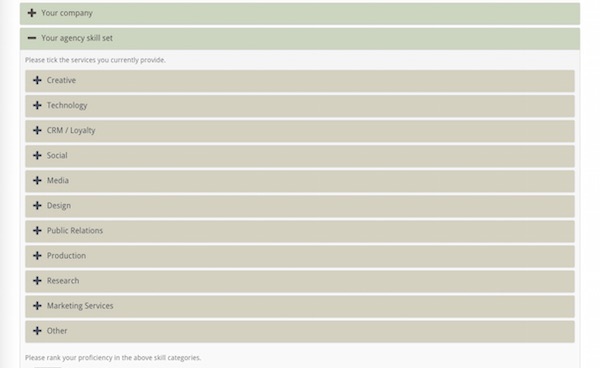 It is also completely searchable across all criteria. 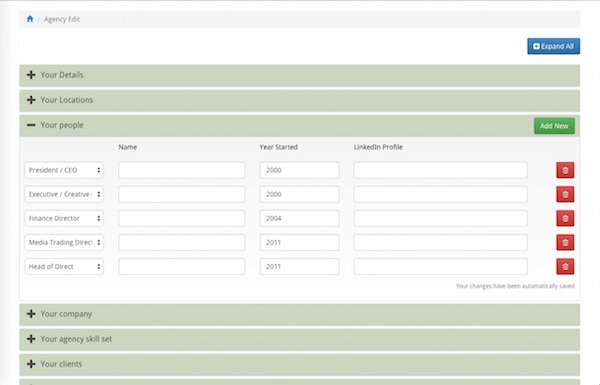 The system also allows TrinityP3 consultants to add notes, observations and updates on the agencies following their participation in a pitch or as part of our regular agency update meetings. 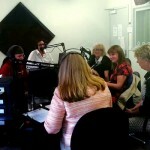 This gives TrinityP3 an incredibly powerful resource and the agencies registered, an opportunity to win new business. It is not just marketing that is changing fast. The agencies and their capabilities are changing just as quick. Everyone now has digital capabilities (some more than others). Plus other creative agencies are putting media back in-house to be full service again. Then there are all sorts of variations in between. In the TrinityP3 Agency Register there are a wide range of agency types including digital, mobile, media, SEO/SEM, CRM, data analytics, public relations, promotional, web and technology, and even creative agencies. To stay up to date with new agencies we monitor the trade media and invite promising new agencies to register with us, if they have not already done so (most do as TrinityP3 is seen to be the leading marketing management consultant). We remind the thousands already registered with us to update their profile every three months. Plus many of the TrinityP3 consultants participate on many of the award judging panels including Effectiveness, Agency of the Year and the like which allows us to review the entrants. And we also undertake visits with individual agencies on a regular basis. This is something we have invested in and we believe none of our competitors actually do this in such a disciplined way. In fact some agencies have told us that some pitch consultants refuse to meet with agencies or make appointments and then stand them up. TrinityP3 currently meets with up to 40 agencies per month across the region. These meetings follow either an agency registering on the TrinityP3 agency register or requesting a meeting. To make it fair to all we are inclined to give preference to agencies we have not seen before or ones we have not seen recently. Following these meetings, the consultant is able to enter their notes, thoughts and insights into the agency record so we are able to track the progress of each agency. This process means we are able to keep abreast of not just a few hundred agencies, but many hundreds and thousands of agencies across the region. And not just their capabilities, we go beyond to understand the agency so we are better able to match the right agencies to an advertiser’s needs. 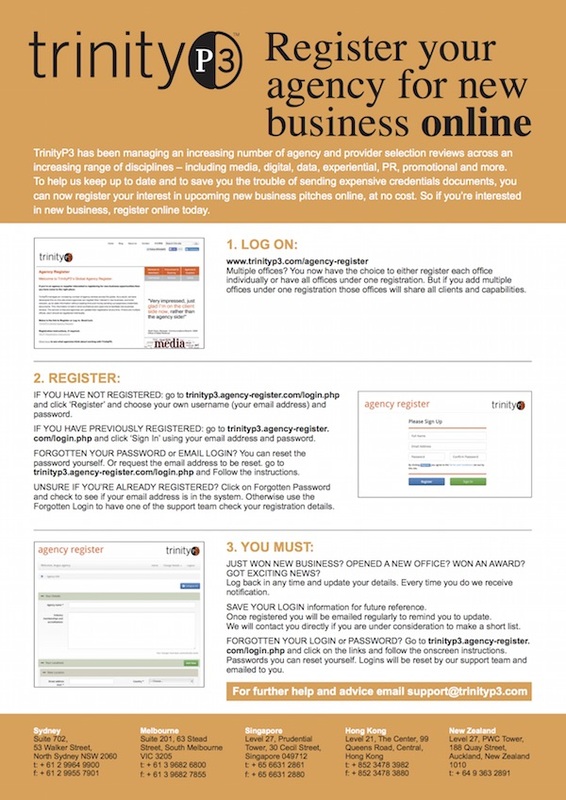 For any agency interested in being considered for new business, the TrinityP3 Agency Register is free and confidential. You can simply register here. For those already on the register, make sure your profile is up to date and organise a meeting for one of our consultants to come and meet with you soon. And for advertisers looking for the perfect agency for your needs, feel free to contact us and we can help you find what you want and need. 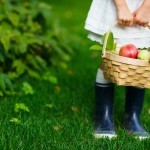 We can provide you with a list of possible agencies. Or we can even help you by managing a world’s best practice selection process.